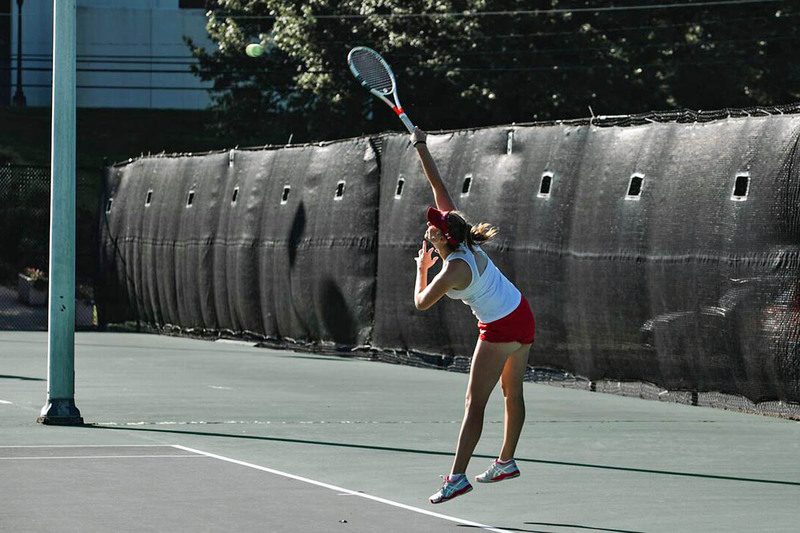 Clarksville, TN – Austin Peay State University (APSU) women’s tennis team concludes its fall slate at the Intercollegiate Tennis Association Ohio Valley Regionals, Thursday, in Chattanooga. The tournament is set to run through Monday and takes place at the revered Champions Club in Chattanooga. The Govs returned after a bright performance in Dallas last weekend at the SMU Invitational. The highlight of the weekend had to be from the doubles team of Helena Kuppig and Danielle Morris winning the No. 3 doubles draw. OVC Freshman of the Year Fabienne Schmidt finished in third place in the No. 2 singles draw and Morris capped off her impressive week with a third-place placing in the No. 6 singles draw. The Ohio Valley Regionals will have two flights each of singles and doubles. The Govs are well-represented in each draw as well, with newcomer Tatiana Lopez earning the No. 26 overall seed in the Flight A singles competition, which has 128 players in the competition. Lopez has teamed with Schmidt to become the No. 1 doubles pair for the Govs this fall as well. The duo participated in the No. 1 doubles draw at the SMU Invitational, winning the consolation portion of the bracket and receiving the No. 15 overall seed in the 64-team Flight A Doubles draw. Morris and Kuppig also are in the Flight A Doubles competition and look to make some noise on the opposite side of the draw. Morris also garnered the No. 8 and final seed in the Flight B Singles draw. Play is set to begin on Thursday morning. Check @AustinPeayWTN for updates and recaps of each day’s action.